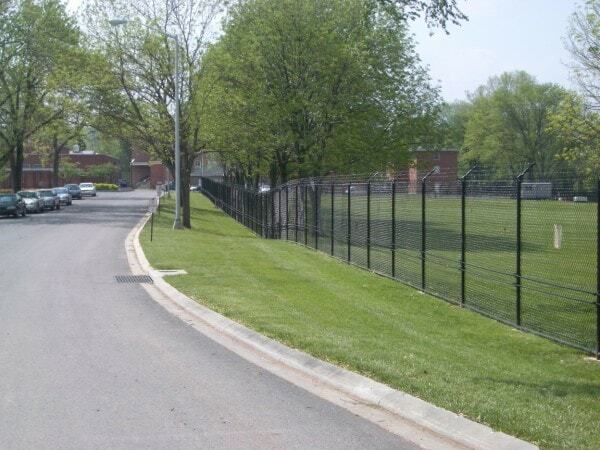 In the event that a crash rated perimeter is required, Hercules Fence offers several different styles and options for Fences incorporating a K8 rating. 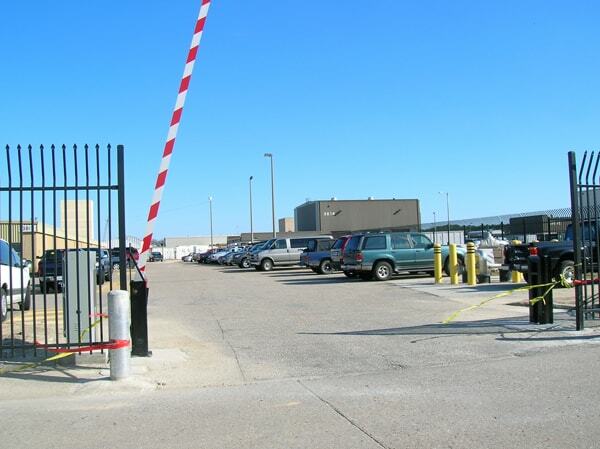 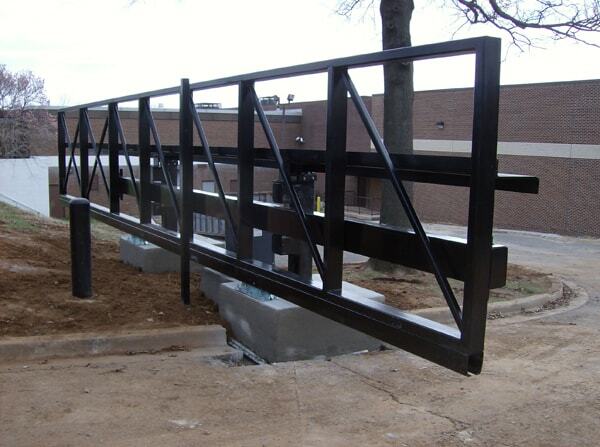 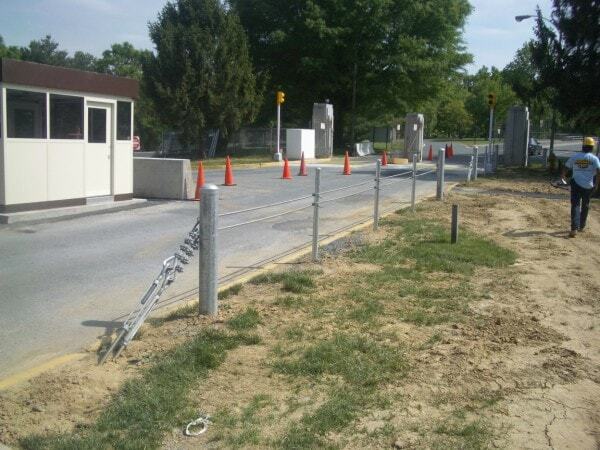 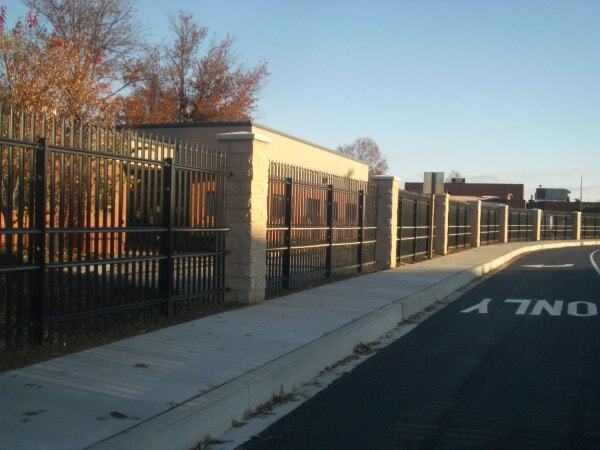 Specifically, Hercules Fence can provide a Fence System that carries a DOS and DOD certification stopping a 15,000 lbs. 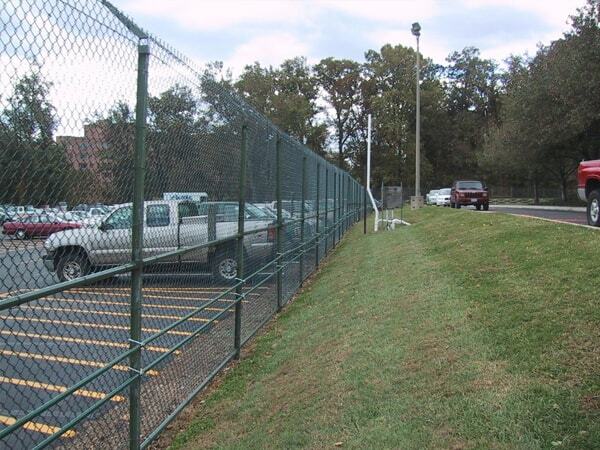 vehicle traveling 30 MPH. 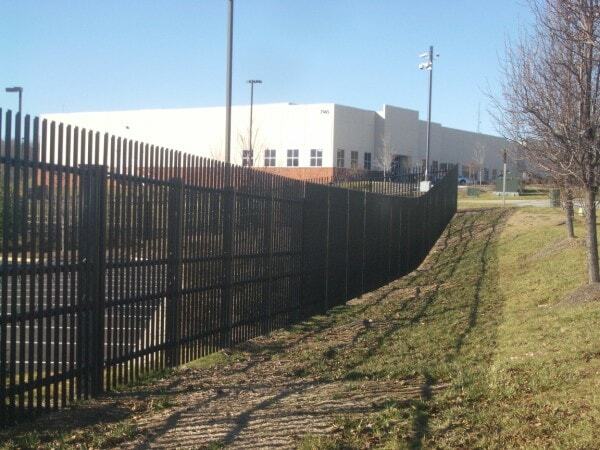 Hercules offers a wide variety of K4 products, from a simple rail design to an aesthetically pleasing full height fence system. 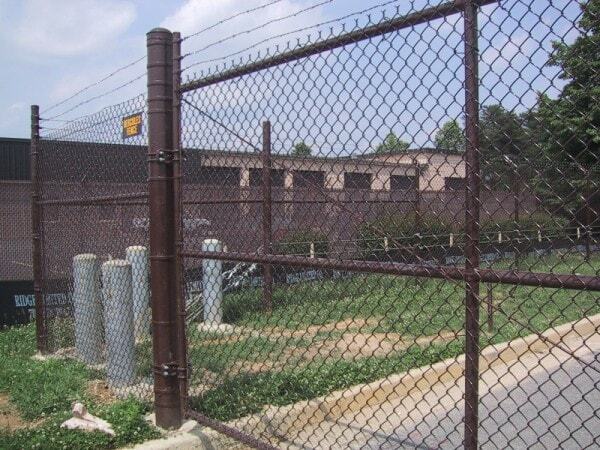 K4 Rated fences are used for but not limited to Department of Defense installations, High security areas, Military Bases, Private Corporate Facilities, Industrial manufacturing facilities, Utility Installations etc. 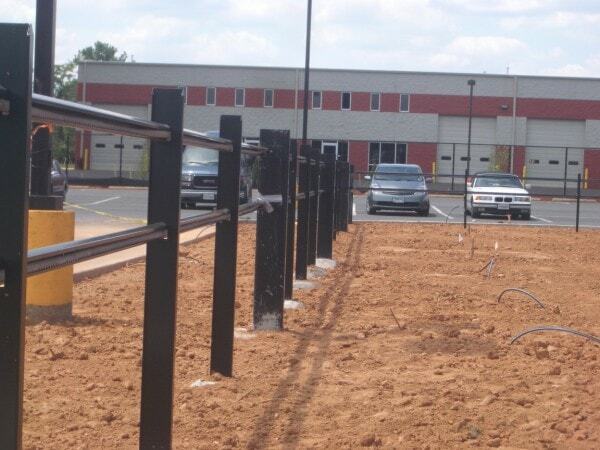 Please call a Hercules Fence specialist to assist with your K4 Rated Fence requirements.